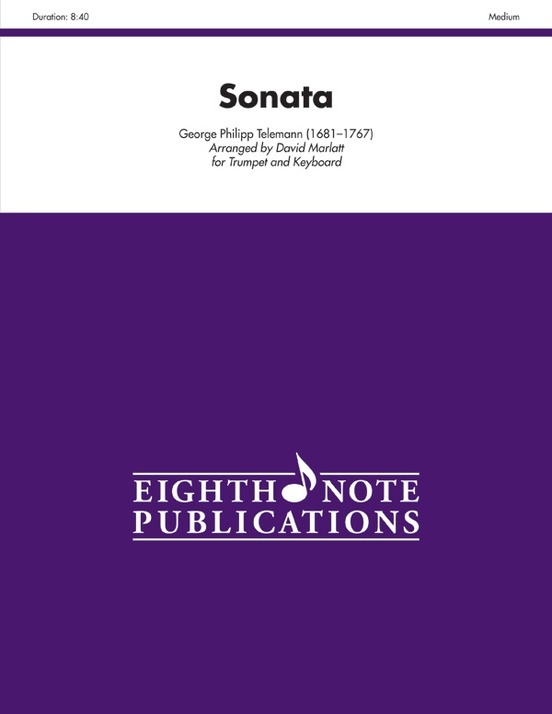 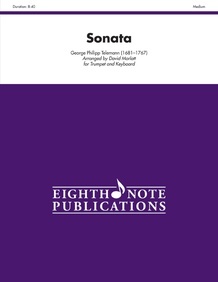 Sonata in D Major was originally for trumpet and strings. 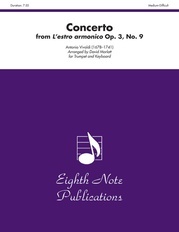 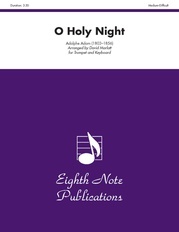 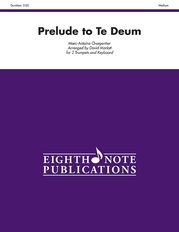 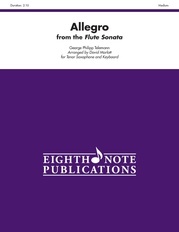 This edition contains a keyboard reduction part which has been created to facilitate more performances. This work serves as a great introductory piece for students learning the piccolo trumpet or natural trumpet. The range and technical demands are not too great which allows for players to "get their feet wet" on a smaller horn.